Because by joining our M.V.P. 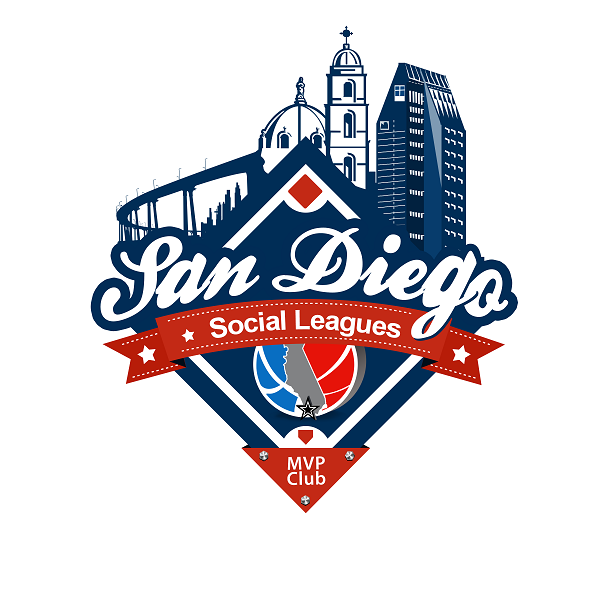 Club (Most Valuable Patron) you will save thousands of dollars a year on services, retail, dining and nightlife all over San Diego.You'll even get discounts on our own league and events. Imagine all the extra fun you can have with your hard earned cash going further!! 20% Off at Charlie Rose Baseball/Softball Supply Co. Waived Enrollment Fee ($99.00) & $34.99 a Month Membership!! Come eat drink and watch at one of the most fun roadside restaurant in Little Italy and get 2 for 1 wings on Mondays and save 15% every Thursday at Bar One which is second to none. Complete Full Detail Inside & Out - Hand Wash, Buffing, Interior, Shampoo, Waxing, Dressing, Vacuum, Engine Cleaning, Wheels $60 ($155 Value). Hand Wash, Wax, Vacuum, Wheels, Dressing for $30 ($60 Value).